Quest Member Appreciation, Tue 6-8p, ThirstyBear Brewing Co. 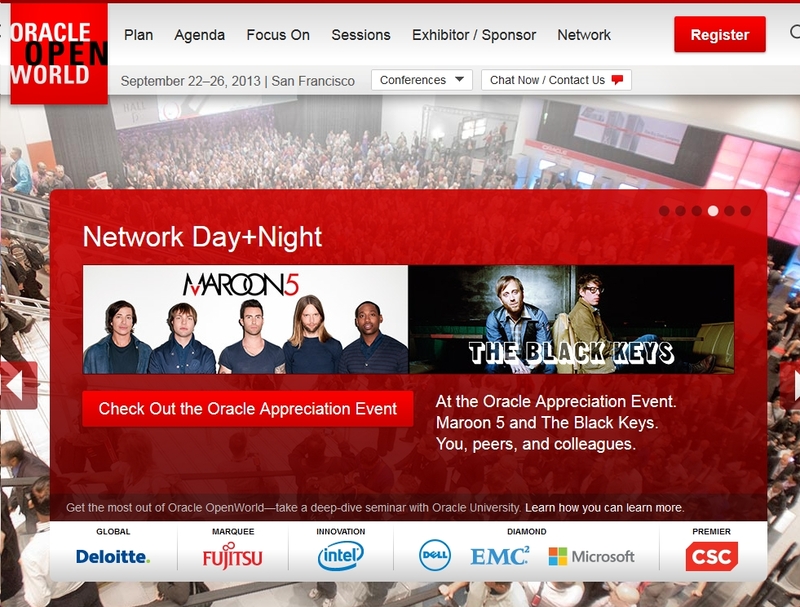 Unlike last year, there isn’t a specific Music Festival OOW program. Most of the effort is going into the America’s Cup race before the OOW program. So visit all those vendors and make them feel welcomed this year!